D&B Poker Publishing announced they are publishing new titles in 2019 including a long-awaited strategy book by 2004 WSOP Main Event Champion Greg Raymer. Fossilman's Winning Tournament Strategies will be released in July 2019. 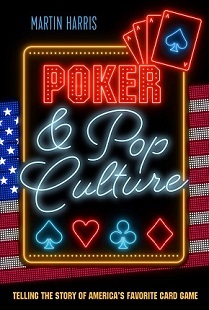 D&B Poker is also publishing a book on poker and popular culture by Martin Harris. 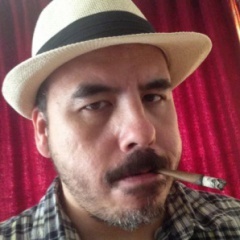 The veteran poker reporter and college professor authored Poker and Popular Culture: Telling the Story of America's Favorite Card Game, scheduled for release in June 2019.